Lyons Truck Parts of Kenosha, Wisconsin has been a family-owned truck parts & repair business since 1959. Lyons Truck Parts customers benefit from our quick turnaround service from in-house machine shop. 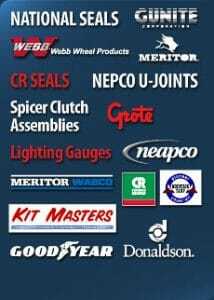 For over 50 years, Lyons has been provided top-quality truck parts, accessories and services at great prices. 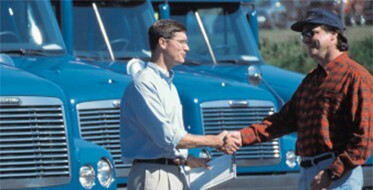 Lyons Truck Parts offers you a complete line of new & used truck parts & repair services at great prices. We specialize in transmissions, differentials & gear boxes, and offer you fast, professional on-site installation. 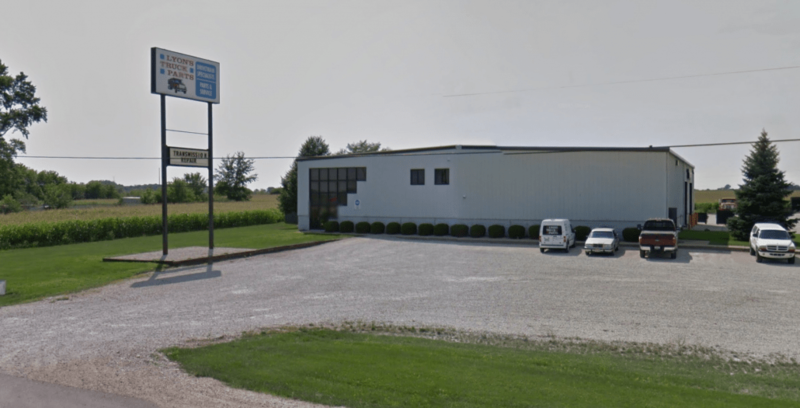 We are located in Kenosha, WI, conveniently located between Milwaukee and Chicago, & just a short distance from Racine. We pride ourselves in offering our parts & installation service with the quickest turnaround time possible, all at affordable prices to get you back in gear and on the road ASAP. Our staff has over 50 years of experience & deliver reliability you can count on. Contact us here or call 1-800-870-5060 for any questions regarding our products or services. 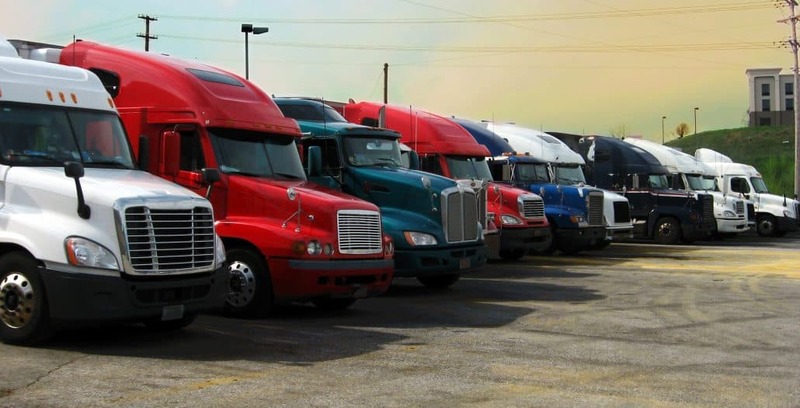 We Provide a Full Range of Truck Repair Services!